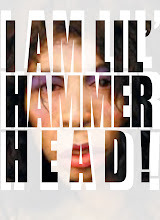 Tina Sablan is Lill Hammerhead. 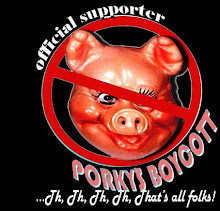 Lill Hammerhead recently stated in her post that she had purchased or gotten a cartoon editorial software. I guess she is perfecting it here. ...And then she posts her own comments on it. The audaucity.